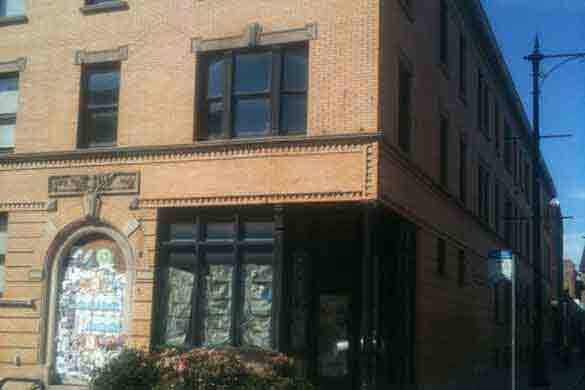 Investment property loans are loans used to acquire or refinance investment real estate. Investment properties are commercial real estate properties which are rented to others and usually generate positive cash flow for their owners. In today’s market, interest paid on bank deposits is very low and many investors are buying investment properties using loans to leverage their purchases. Apartment building loans - apartment properties are a great way for small and large investors to invest in commercial real estate. In today’s economy, many people are choosing to rent rather than purchase a home. The market for apartment building purchases is very strong and many investors are choosing to buy apartment buildings as investments. Commercial mortgage loans - other common types of investment property loans are loans used to acquire or refinance office buildings, retail properties, warehouse and industrial properties and many other types of income producing properties. 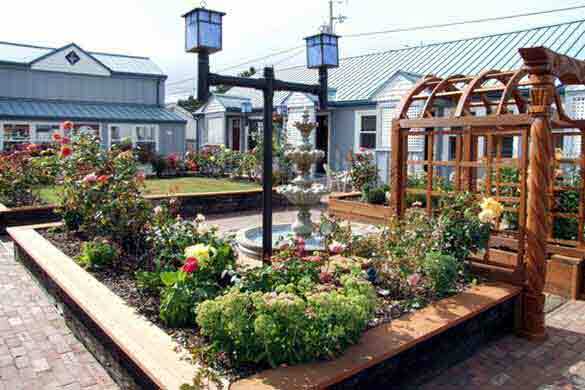 Many of these properties contain multiple tenants while others might be single tenant properties. 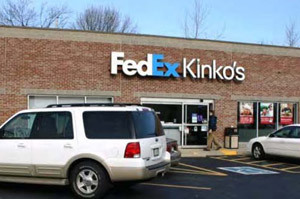 Some examples might include a supermarket anchored retail shopping center, a suburban office property, or a single tenant chain drugstore. Regardless of the type, these properties often yield returns that are higher than other current investments. Portfolios of single family homes – some investors choose to own many single-family homes for rental purposes. These investors often find that residential lenders have a maximum number of home loans that they will approve for one borrower. 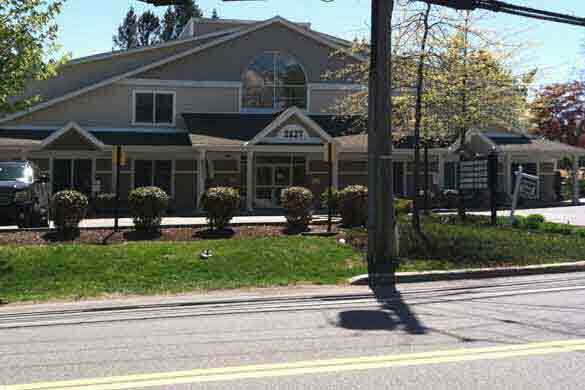 We are able to make one commercial mortgage covering an entire portfolio of these properties. This type of investment mortgage allows an investor to obtain additional cash to acquire more investment properties. Two to four unit rental homes – many home lenders will not lend on 2-4 unit rental homes that are owned by a partnership, corporation, LLC or trust. We will consider these rental properties for a commercial mortgage and will aggressively lend nationwide on these investment properties. 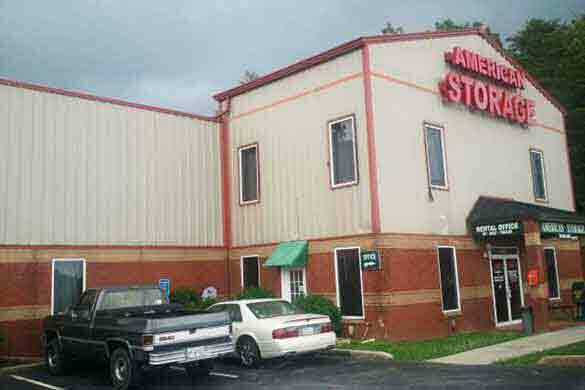 At Select Commercial, we specialize in investment property loans beginning at $1,000,000. We offer excellent long-term fixed rates and common sense underwriting. Our application process is simple, we do not charge any application fees, and we typically offer pre-approvals within 1 to 2 days. If you are looking to invest in commercial real estate or purchase an investment property, and are looking for financing, we look forward to speaking with you. Please call us today at 1–877–548–9454 for a free quote. 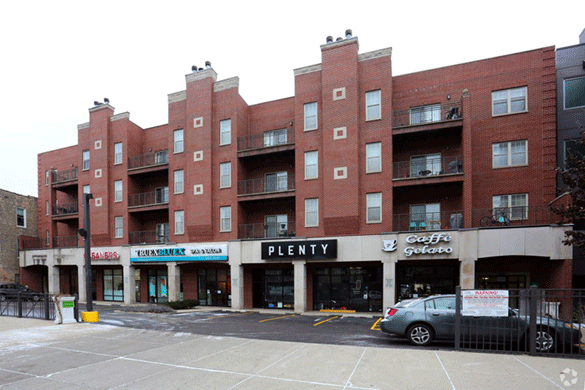 Illinois Investment Property Commercial mortgage refinance of a mixed use property that included 6 retail spaces, 18 apartment units and parking. 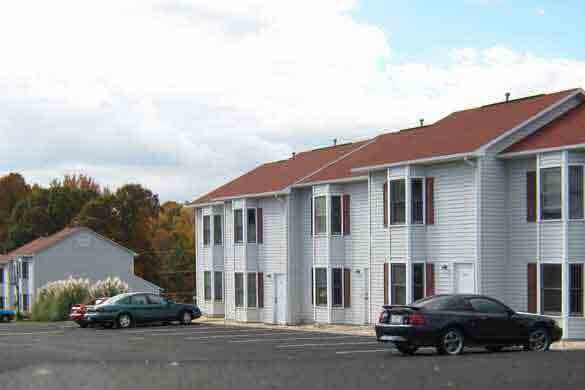 North Carolina Apartment Building Apartment building refinance (with cash-out) of a 59-unit apartment complex located in Mooresville NC. 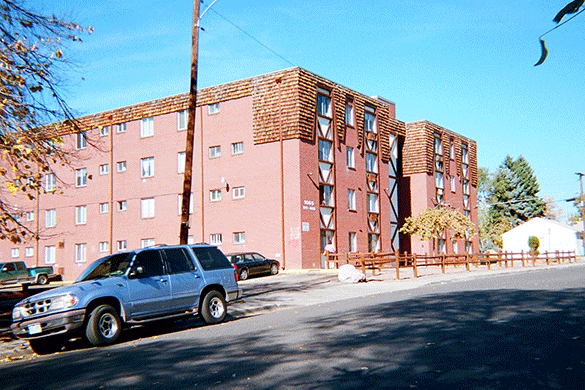 Denver Apartment Building Apartment financing for an apartment complex located in Denver, Colorado. 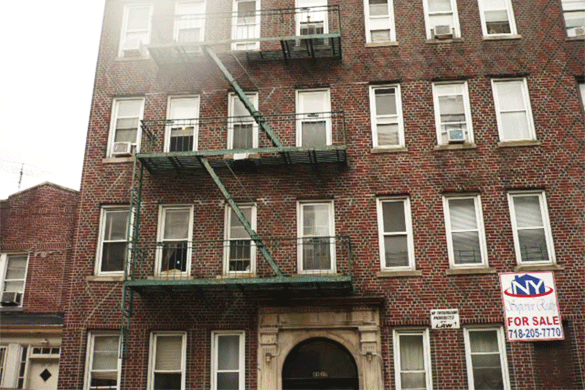 The property consists of 84 units. 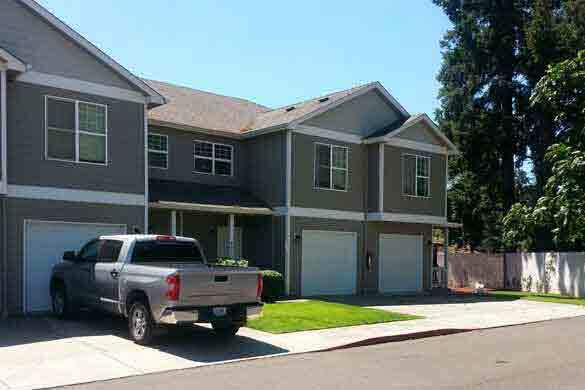 Oregon Investment Property Apartment mortgage loan to purchase a 12-unit apartment building located in Keizer (Salem) OR. 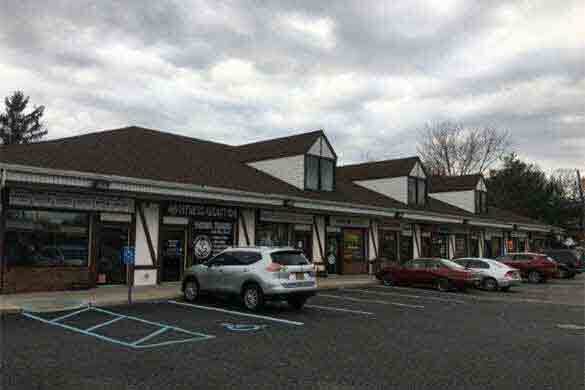 New York Shopping Center Commercial mortgage refinance of a strip shopping center with 10 tenants located in Huntington NY. Chicago Apartment Building The Cook county property consists of 21 total units, 20 apartments and one office on the ground floor.